Home / Friday The 13th: The Game / Video Game News / Friday The 13th: The Game Announces Release Date! Friday The 13th: The Game Announces Release Date! It has been quite the long journey since Gun Media first announced they would be developing a new Friday The 13th video game. 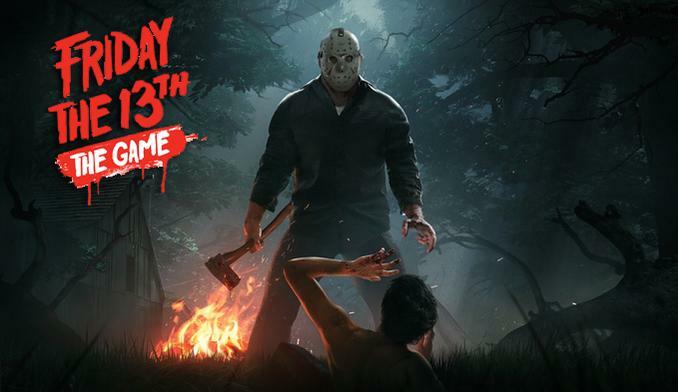 It has been more than a year and a half in the making and so many of the game's backers and general Friday The 13th fans have been wondering when the the next-gen version of Jason Voorhees would be available to play. Well, it has finally been announced tonight! Friday The 13th: The Game will be released on May 26, 2017! We are all so excited right now that this project will bring the fans world over together to relive the iconic franchise over and over again. The game will be released on that day for PS4, Xbox 1, and Steam. Read one for more information about the game and the new release trailer. Who's ready to go hunting as Jason Voorhees and who is willing to try and survive the night at Crystal Lake? !